In this world so full of toxins, it is becoming more important than ever to detox. Whether it’s heavy metals, mold toxins, plastics, pesticides, fungicides or carbon monoxide, it is time for us to clean out. Toxins affect us physically, emotionally and mentally. Studies show that toxins held in our bodies cause us to perpetuate emotional and mental patterns that limit us and keep us stuck. If you are ready to take your health and wellness to the next level, then Dr. Christopher Shade’s Ultimate Detox System is for you! If you would like to learn more about this Detox System or need assistance purchasing the Detox System for you or a loved one, please email me or call my office for a free 10 min consultation at 541-701-9174. As many of you know I am part of an incredible health and wellness company called Prime My Body. I have integrated their products into my practice to support my patients and clients. We are all about living wellness and helping people be the most healthy, activated and passionate people that they can be. I have seen extraordinary results with our chemist, Dr. Christopher Shade’s hemp oil and now we’ve got his Ultimate Detox System! 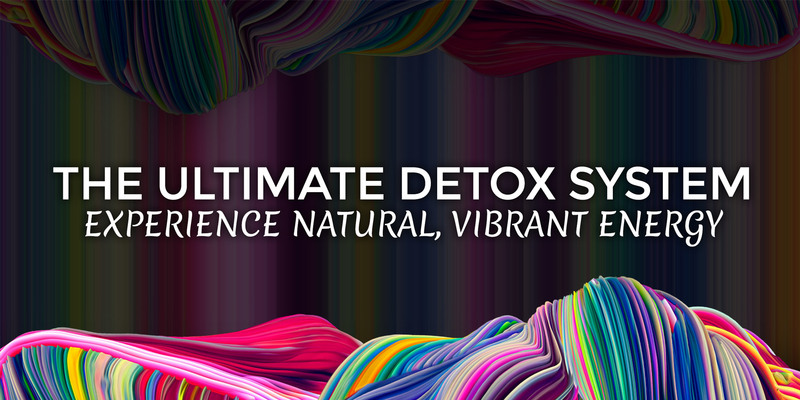 The Ultimate Detox System is an incredibly powerful total body detoxification system with specifically detailed protocols designed to detoxify the liver, eliminate harmful substances from the body, and help ensure you’re living at optimal health and wellness. Dr. Christopher Shade is world renowned for his detox programs and now we’ve got one of his best! This is the simplest, most effective way to gently eliminate nearly all major toxins, including heavy metals and mercury from your body, thanks to Dr. Shade’s innovative two-step “Push-Catch” process. 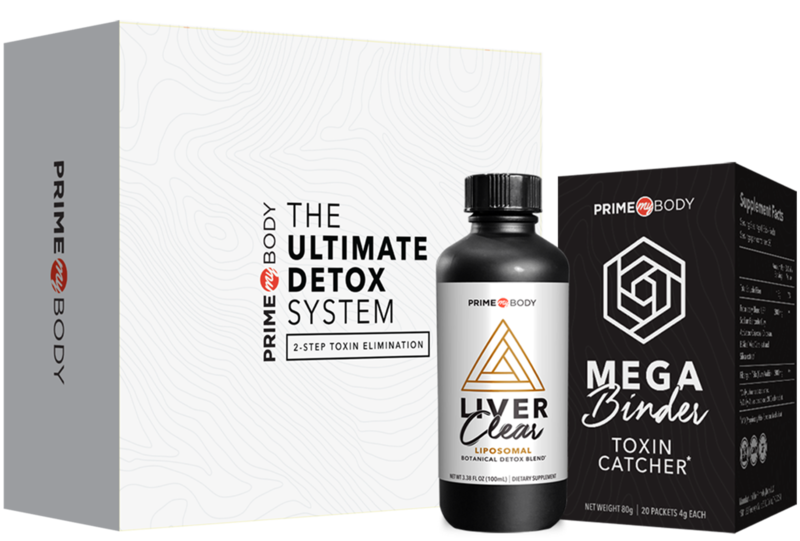 The ‘Liver Clear’ pushes toxins from the liver into the GI tract where the ‘Mega Binder’ catches them and then they are eliminated from the body. This toxin pusher is a proprietary blend of botanicals with potent bitter, drainage and detoxification capability, along with specially chosen phytonutrients that promote our own powerful endogenous antioxidant defenses. Pair the Ultimate Detox System with our Nano-Enhanced Hemp Oil and you’ve got a recipe for an energized, clear, vital, radiant, powerful YOU!! Hemp oil and this detox are like peanut butter and jelly. Take out what doesn’t work (toxins) and put in what does work (Hemp oil) and what you’ve got is a happy body, mind, and spirit. Detoxing is a must if you are ready to show up in your life as the best version of yourself and live your fullest potential. I look forward to supporting you on your journey towards greater energy and life!